As teachers, we know how hard our students work each day. We spend hours reading, writing, doing math, exploring science, and so much more. Research shows that developing fine and gross motor skills, building imaginative thinking skills, and fostering a sense of creativity are critically important skills for young learners. Additionally, these ‘non-academic’ skills build a strong foundation for the learning that happens inside our classroom. These critically important skills are often pushed to the side at school and at home. I created these experience-based homework calendars to address the non-academic skills my students were missing, as well as, comply with our school’s “Homework Policy”. Each month families receive a choice board. These choice boards are not meant to be daunting or overwhelming. Rather, they are intended to build fine and gross motor skills, creativity, and imaginative skills. As students complete an activity, they may color that square in, and will be sharing their calendar with the class at the end of the month. Although many of the activities can be completed independently, several activities each month require adult supervision or support (Although with the editable versions, you can simply change these activities out). Therefore, I know these calendars may be a tough ask for some classrooms and/or student populations. 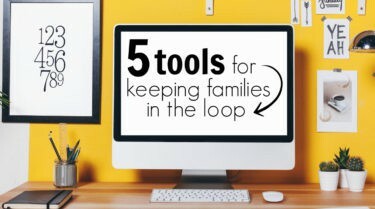 If students aren’t able to accomplish the tasks at home, you might consider these alternatives. 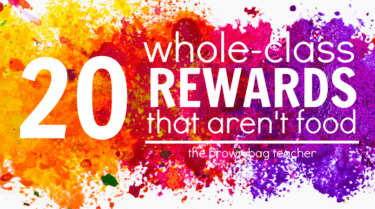 These ideas allow ALL students to participate regardless of at-home support. 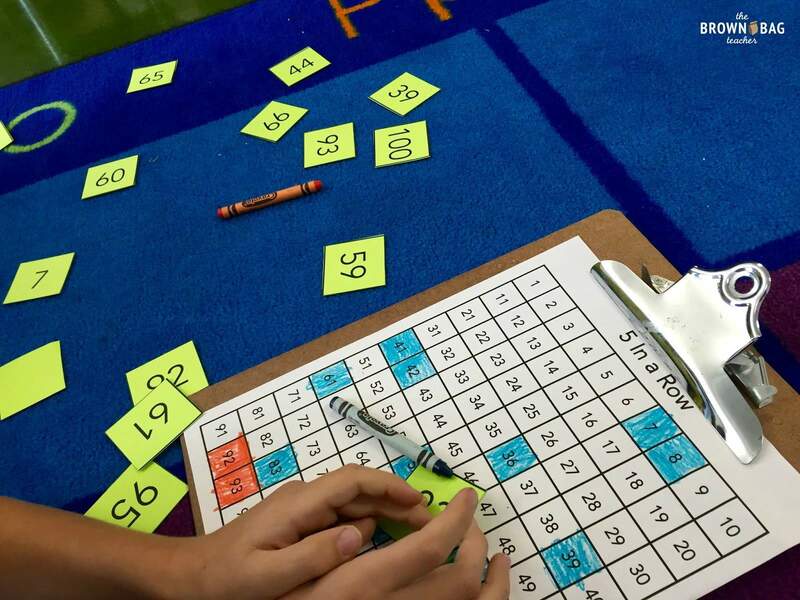 Recess: Allow students the opportunity to complete tasks during recess. Tell students it’s fine to switch the words “home” to “school”, as well as, know we are a school family. From hunting for leaves to skipping races, these activities can easily be completed with friends on the playground. 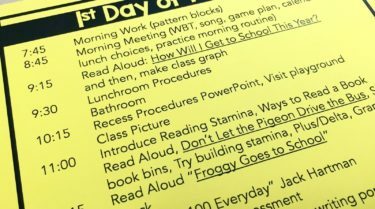 Morning Routine: For students who want to complete activities, your Morning Tub time is the perfect chance to sneak in some unhomework time. 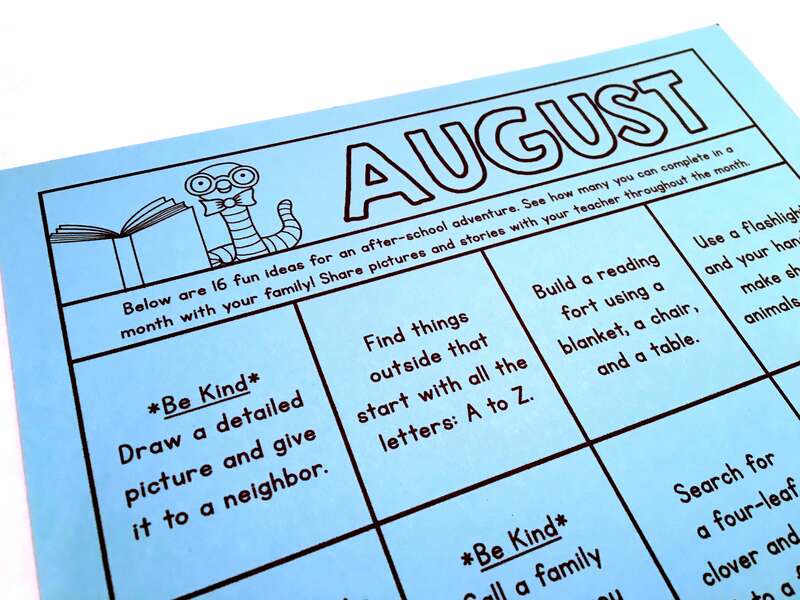 If students have access to their monthly calendars they can complete 2-3 activities each week. End-of-Day Routines: Our school has a 6th grade mentorship program. 3-4 6th grade students visit our classroom everyday to help with end-of-day dismissal. During this time, they read with students, play games, and help students pack. For my friends who need extra Unhomework support, a 6th grade buddy is the perfect person to complete the activities with. With any out-of-class routine, the way we present the opportunity, as well as, the hype we build up around the event makes a difference. To get students and families excited for our Unhomework Board, I have a few go-to ideas. I don’t pull them out all the same time, but sprinkle them throughout the year as excitement and urgency wanes. 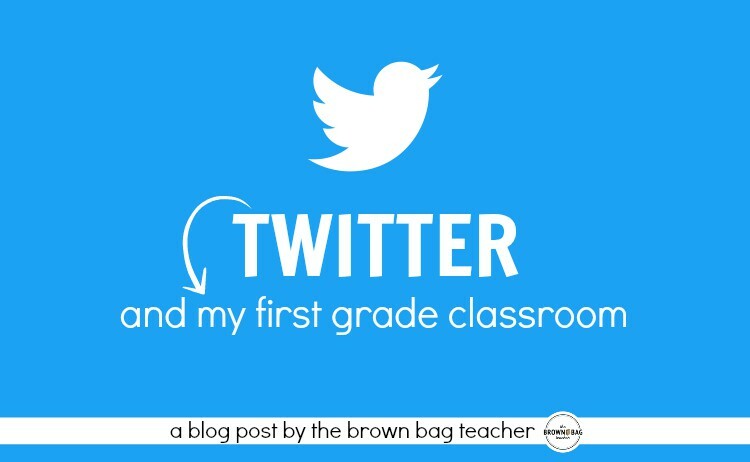 Encouraging Families to Send Photos & Tweeting Them: Using a combination of Remind and Twitter, we can help connect school and home. Families love sending photos of unhomework in action and I love tweeting them out. 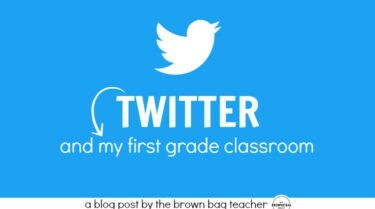 Students love seeing their accomplishments on Twitter and it encourages other students/families to join-in on the fun. 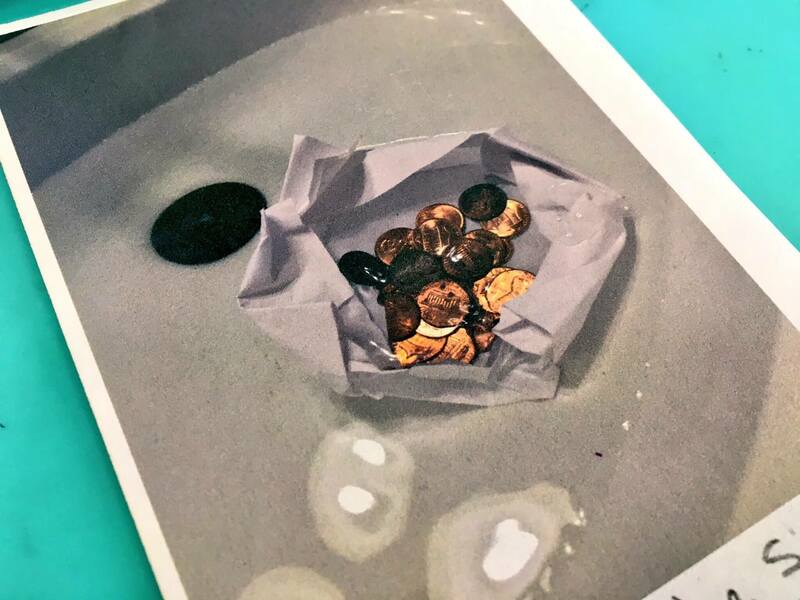 Display Photos & Products: From treasure maps to word collections, students will be bringing in a variety of artifacts from their unhomework. 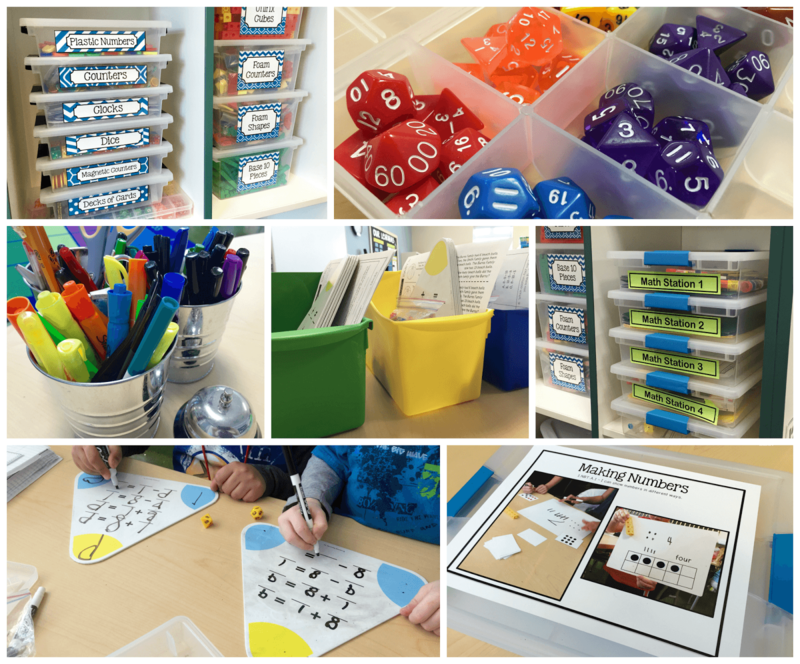 Displaying these items in the classroom or in the hallway is a great way to draw attention to them and encourage others to participate! 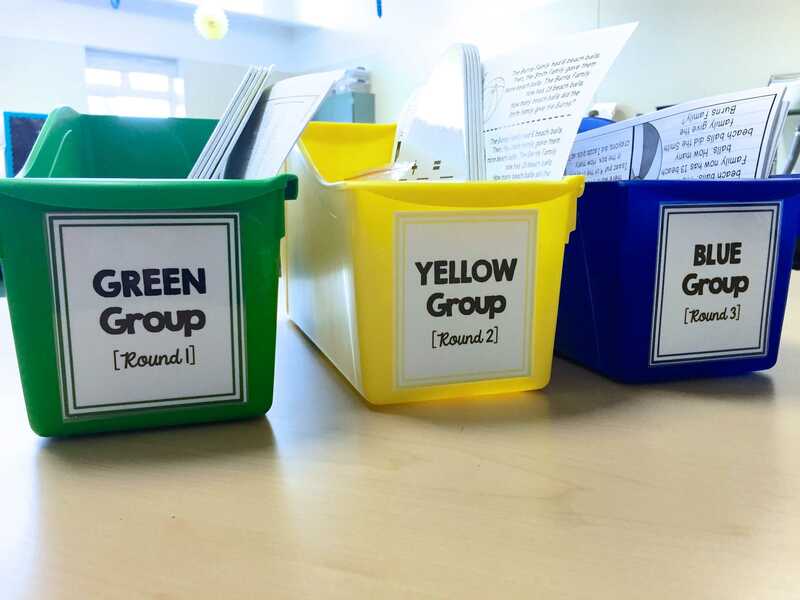 Setting a Class Goal: Setting a class goal is a great way to encourage participation. Typically, I would multiple the number of students in our classroom by 4 or 5 as our monthly activity goal. Then, using ten frames on the white board, we cross-off activities completed by our class at home or during our previously agreed-on times (recess, morning tubs, afternoon dismissal). If/when we meet our goal, we choose a way to celebrate. 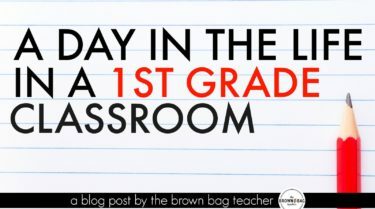 Goal-setting is an inexpensive way to build excitement, build classroom community, and celebrate non-academic learning! 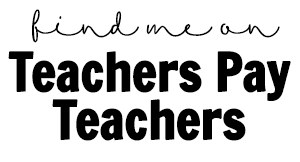 The amazing thing about teaching is that every teacher and classroom is unique. 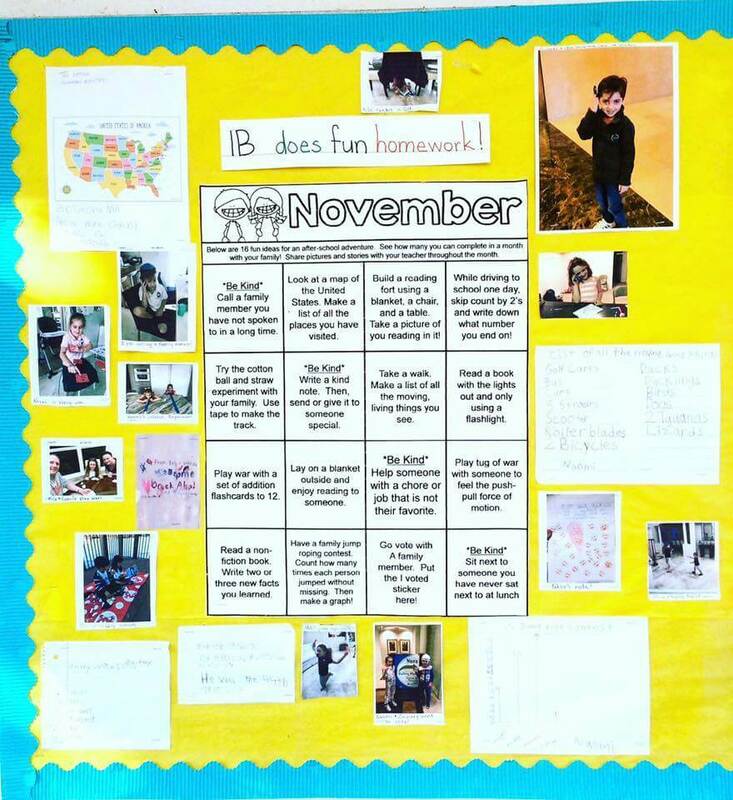 I LOVE seeing how different teachers put these editable homework calendars into action. These are some of my favorites. 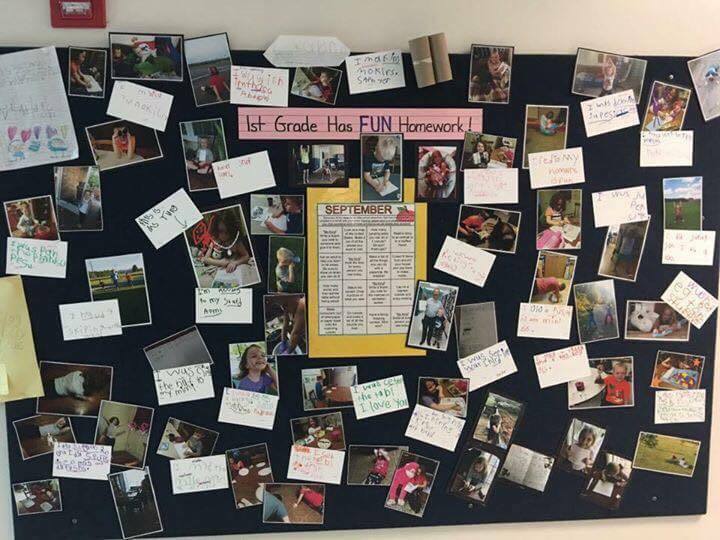 So, friends – what does homework look like in your classroom? 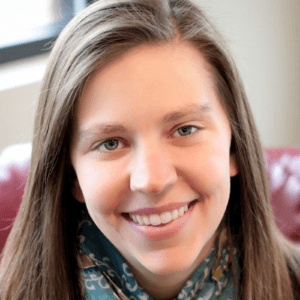 Are you looking for developmentally- appropriate homework alternatives? 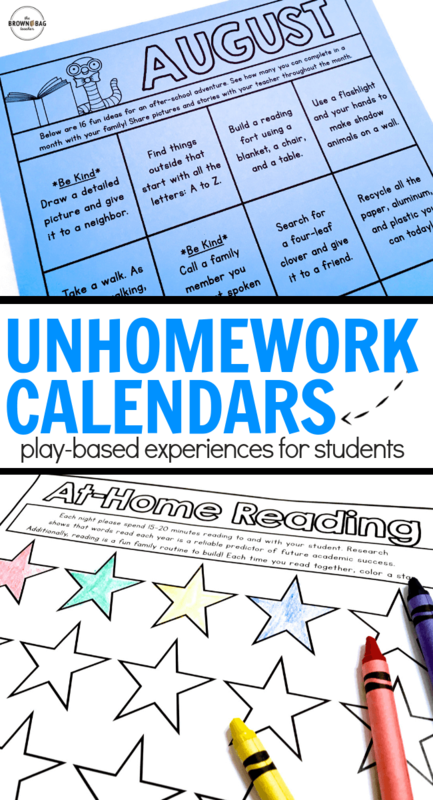 If so, make sure to check out these EDITABLE homework calendars!